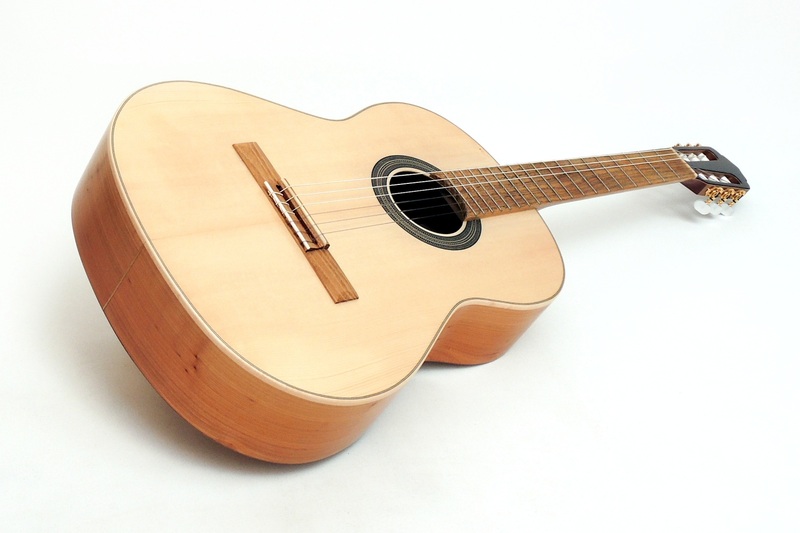 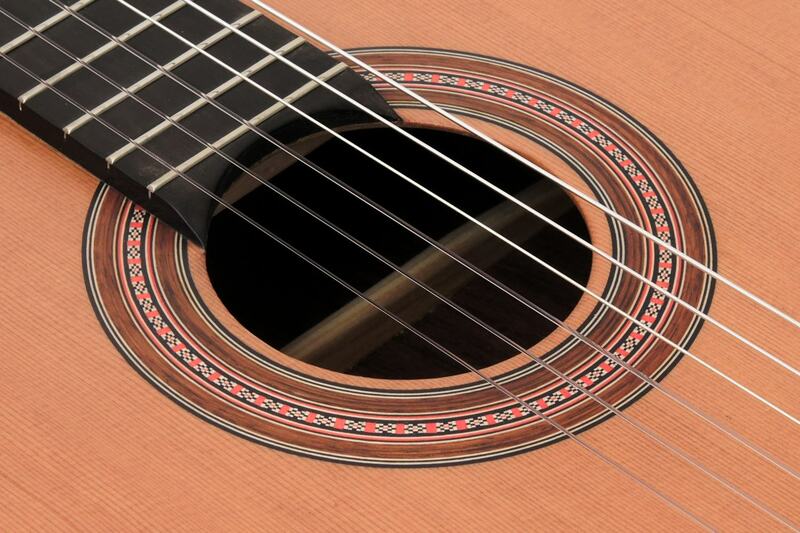 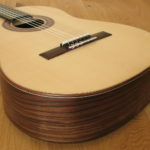 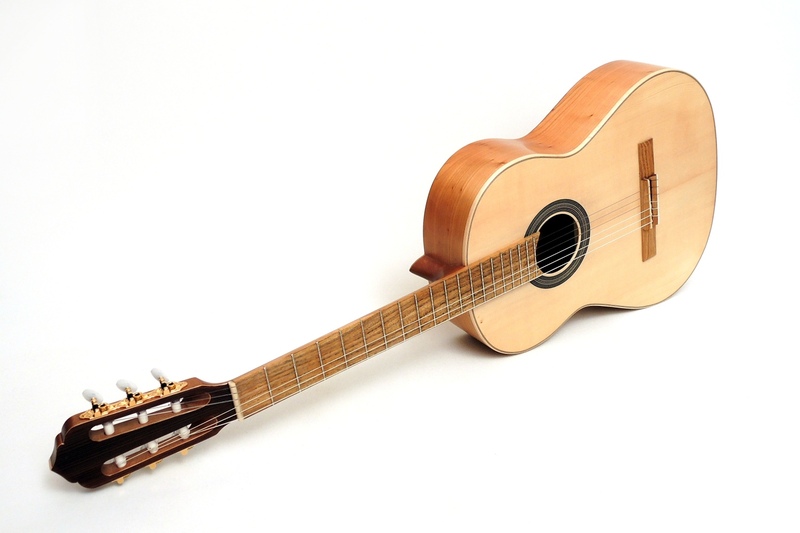 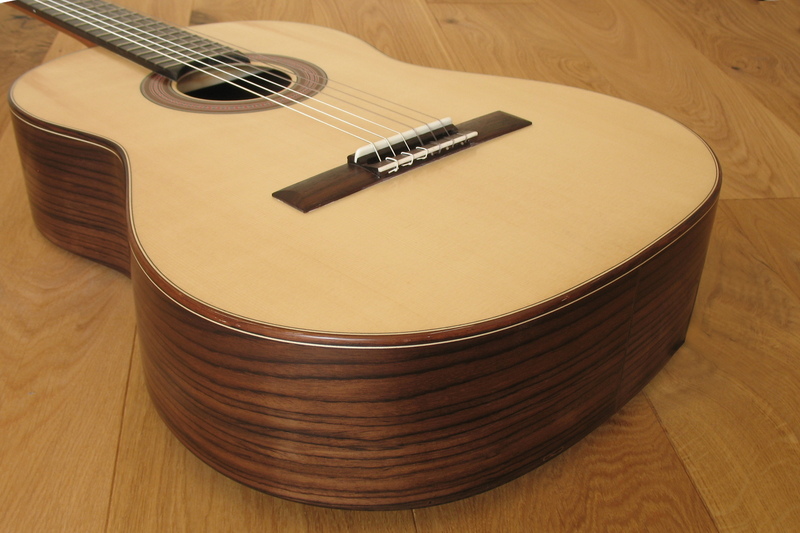 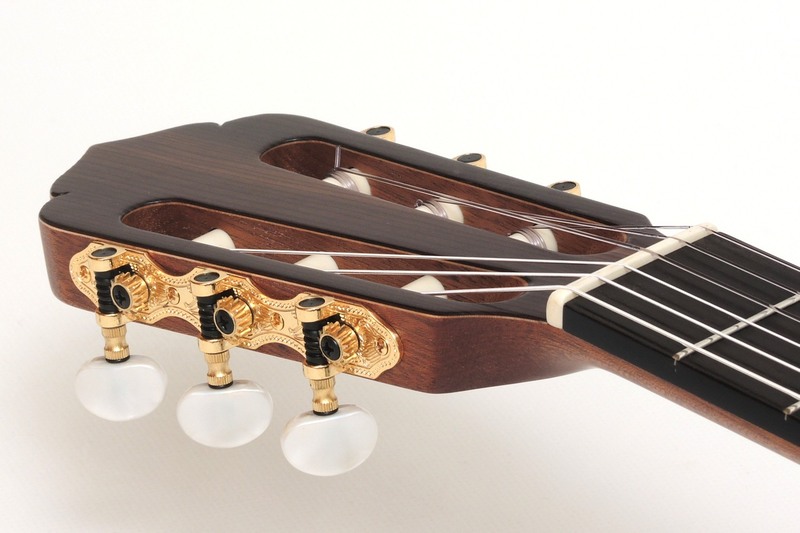 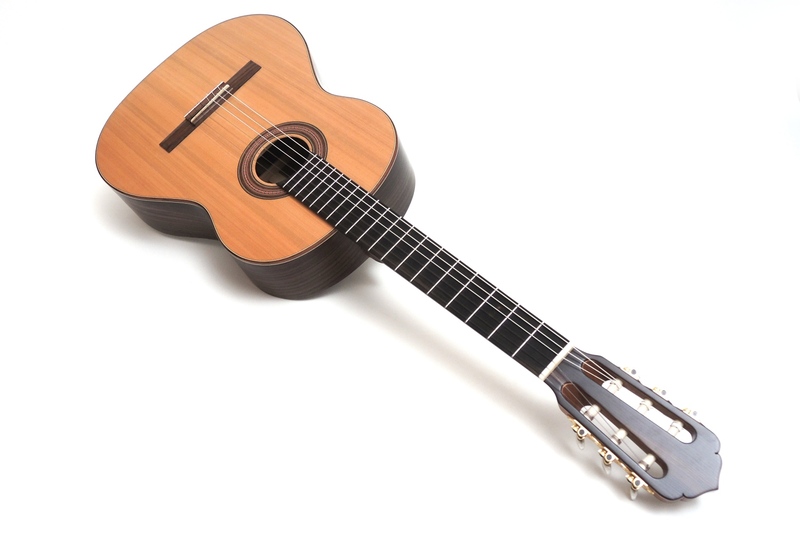 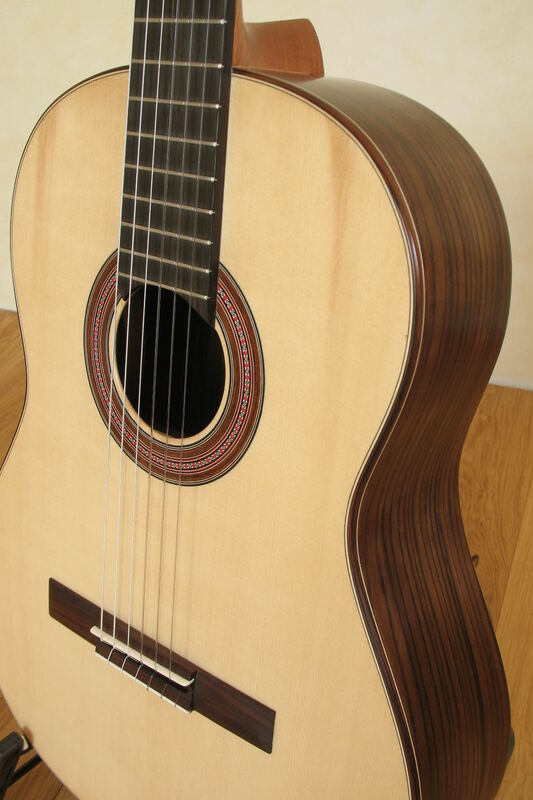 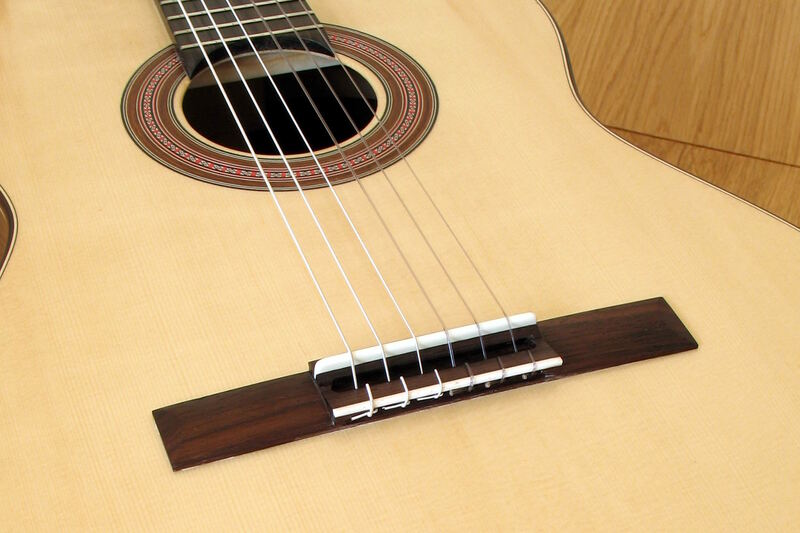 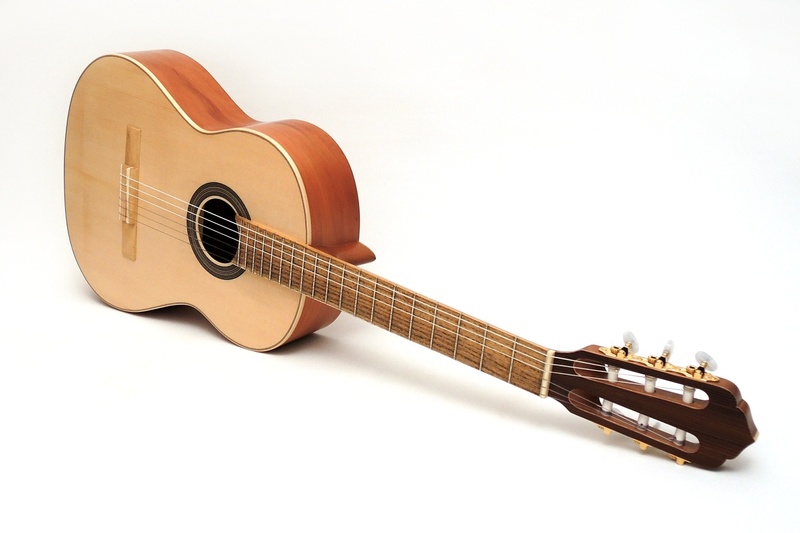 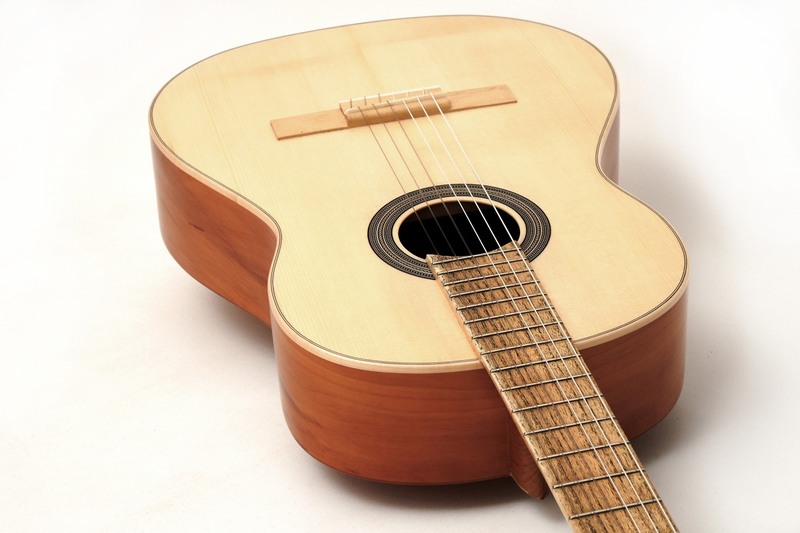 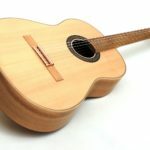 Plain beauty and good sound characterise this classical guitar. 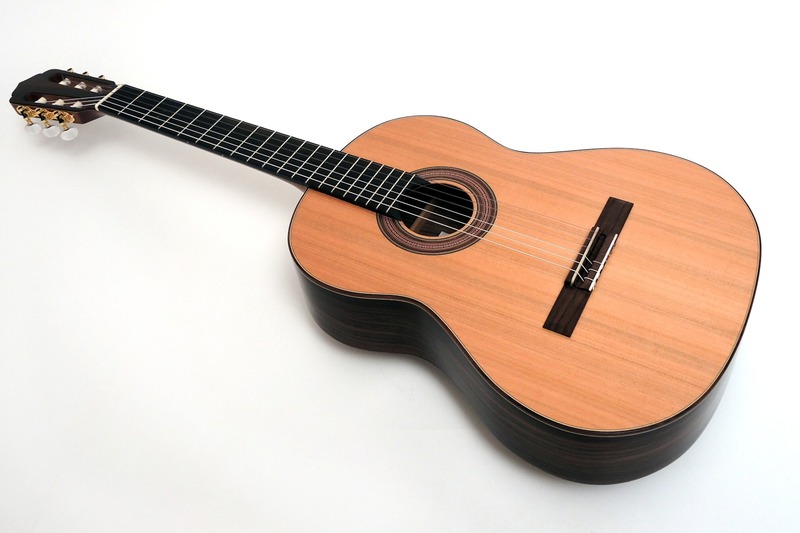 Estudio even provides development opportunities for ambitious players and serious students. 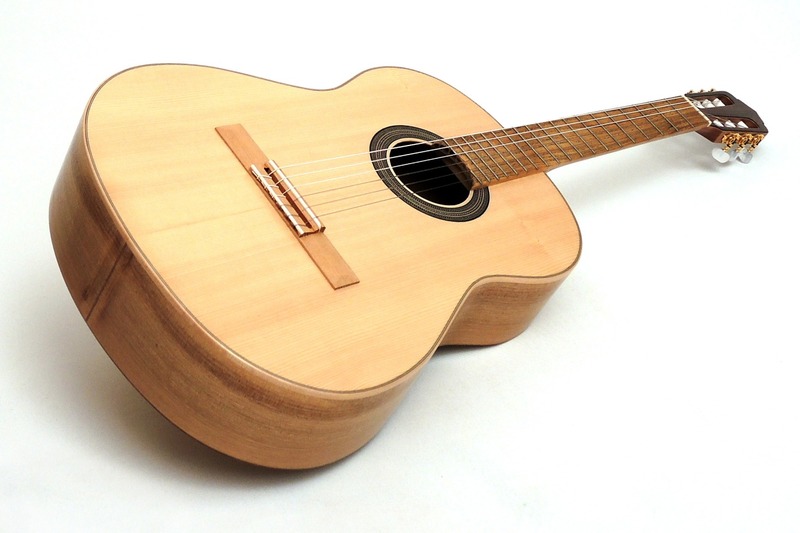 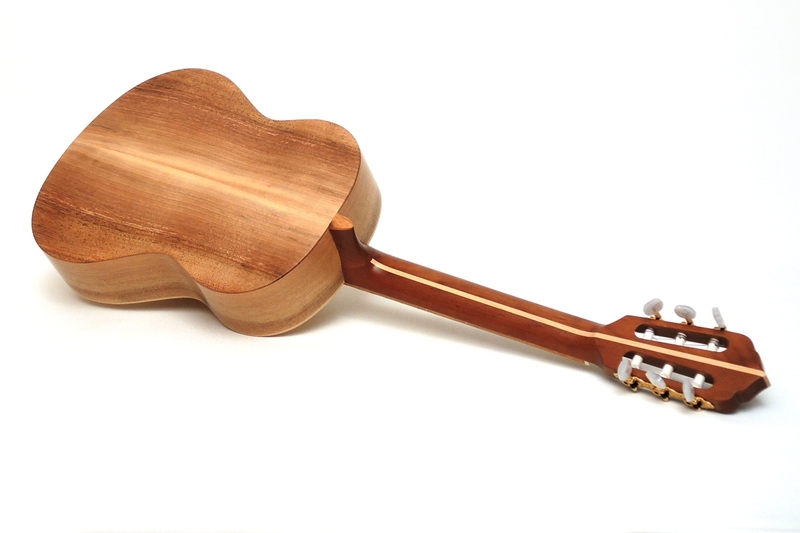 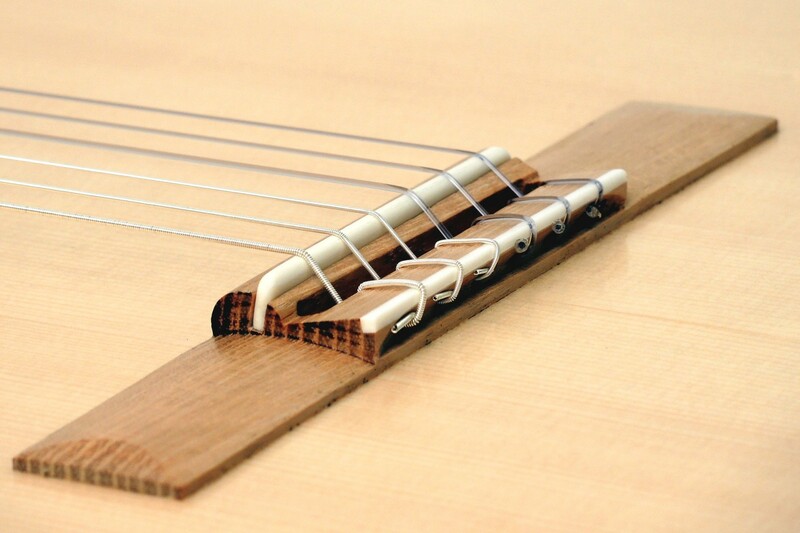 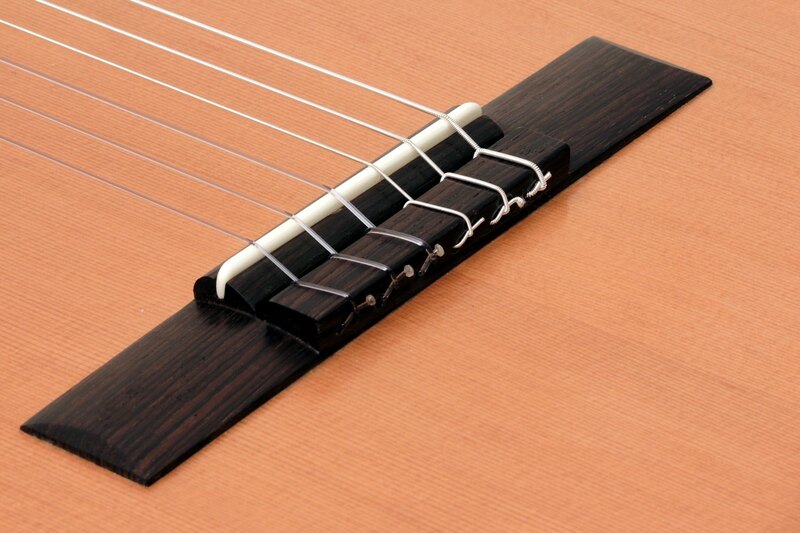 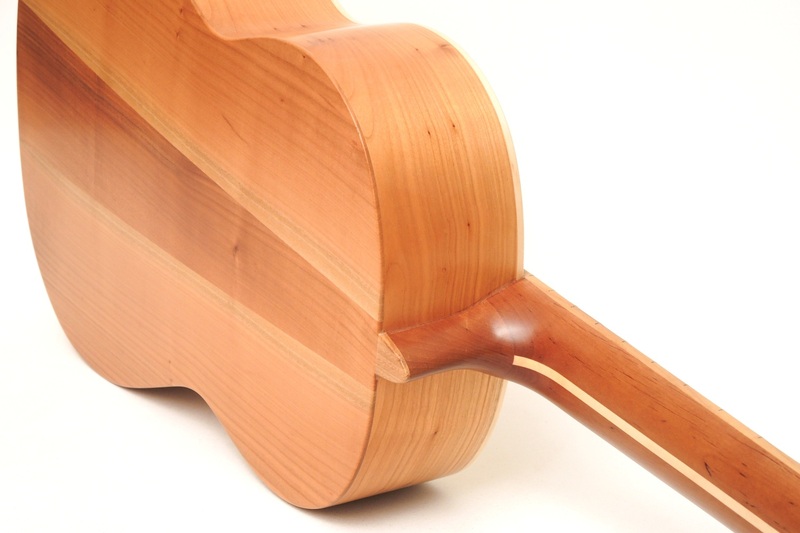 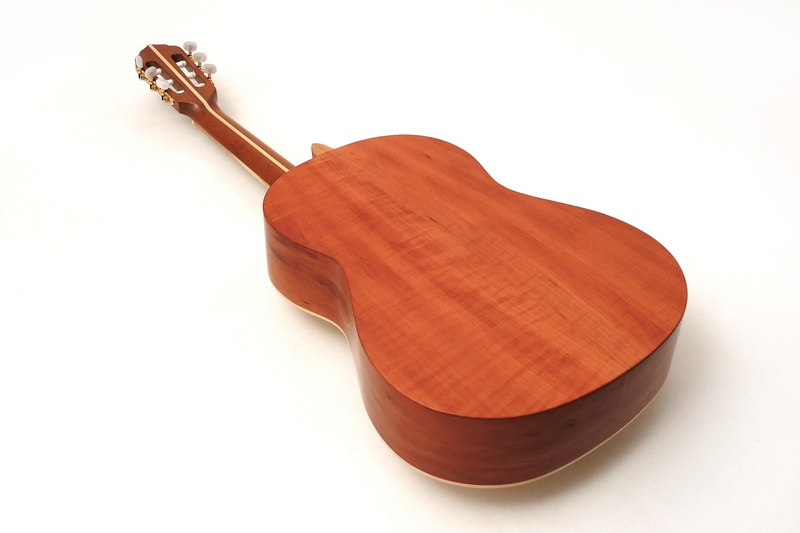 This no-frills guitar comes with solid AA-Class woods which are turned into pure harmony. 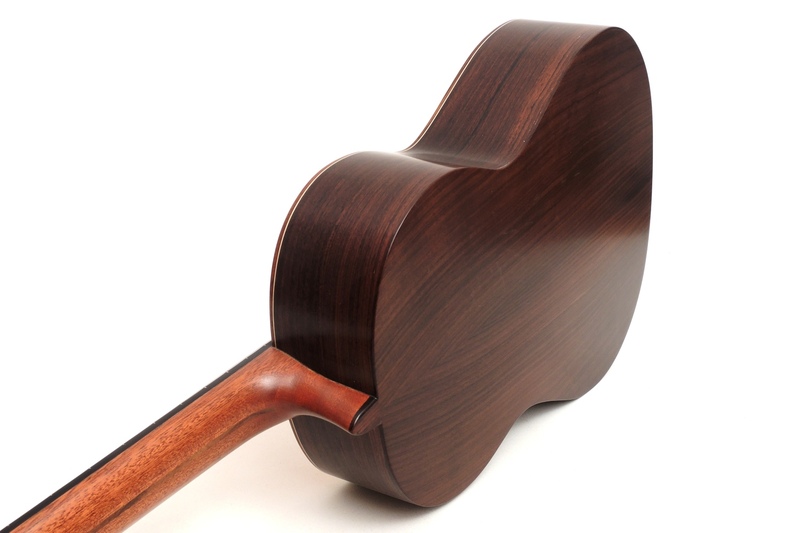 The light, semi-gloss finish allows almost unrestricted vibration development. 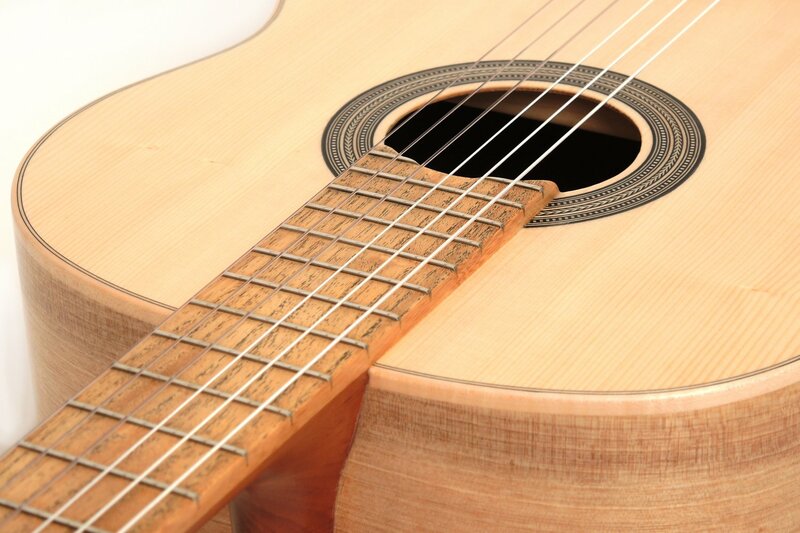 Reliable machines and a pleasant string action ensure good handling. 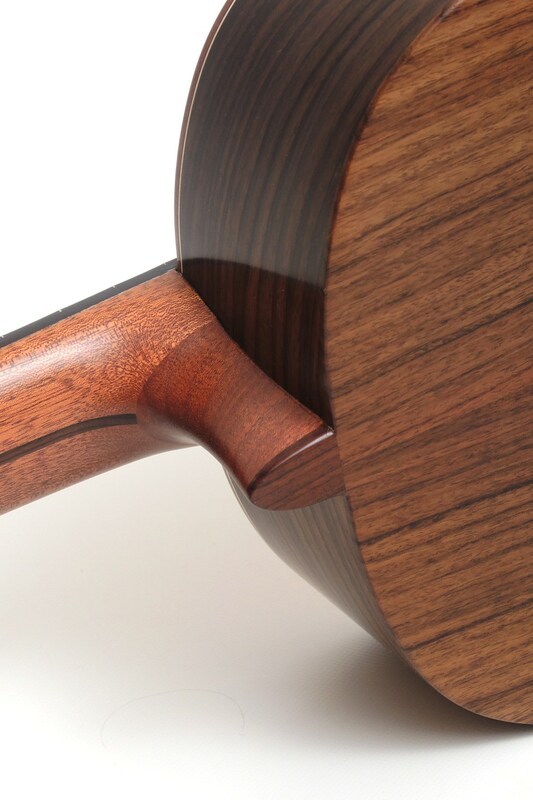 We prefer Rosewood for back and sides. 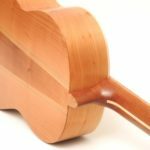 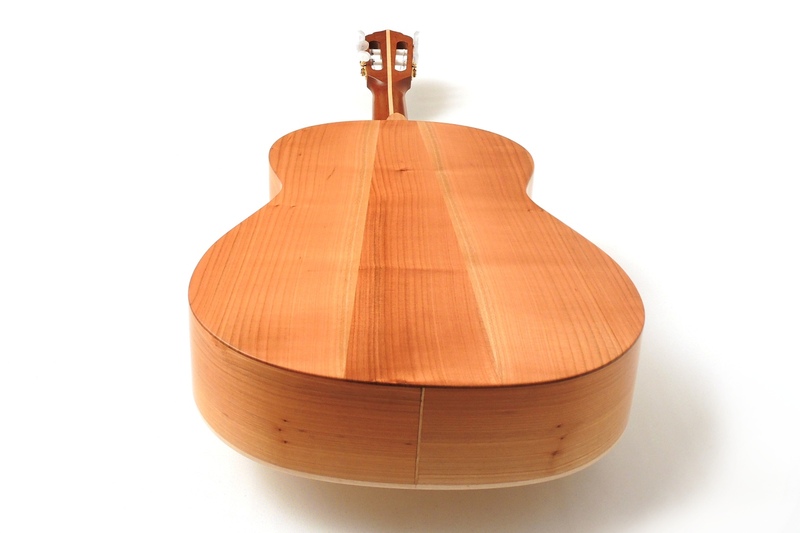 The top is of Spruce or Cedar. 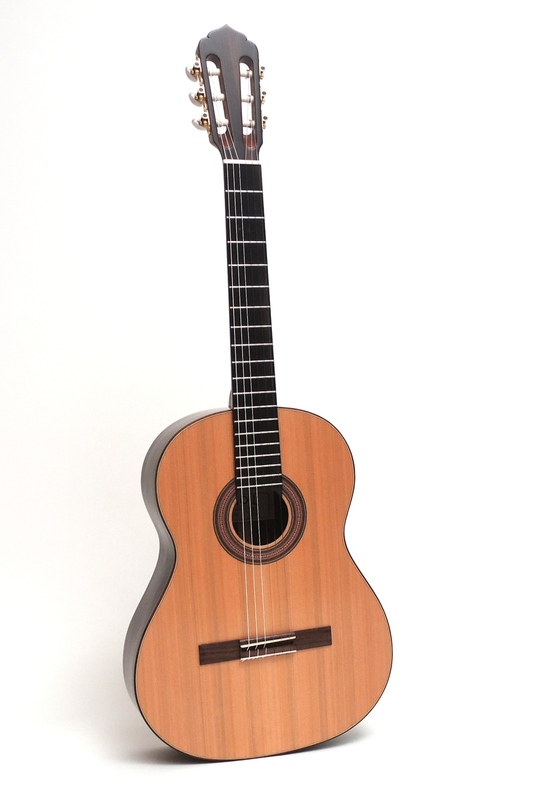 By default, Estudio is available with 630 and 650 mm scale length. 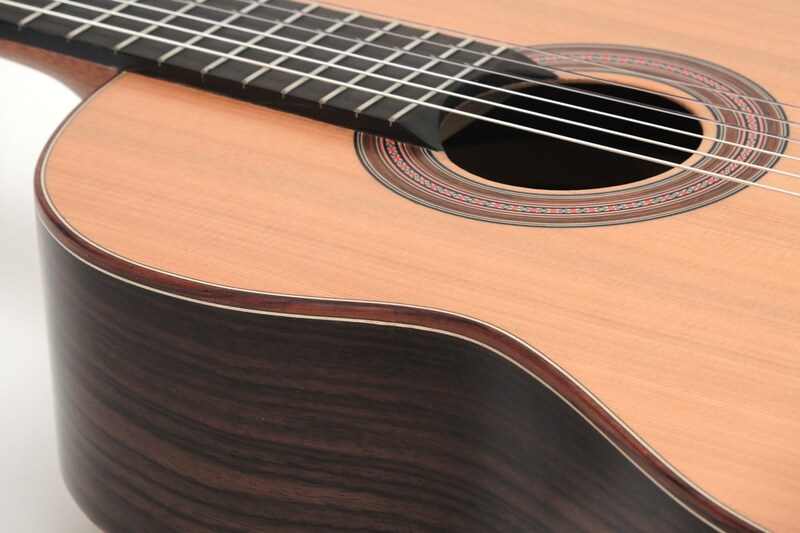 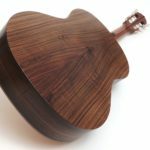 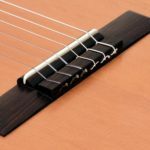  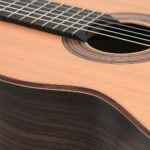 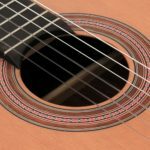 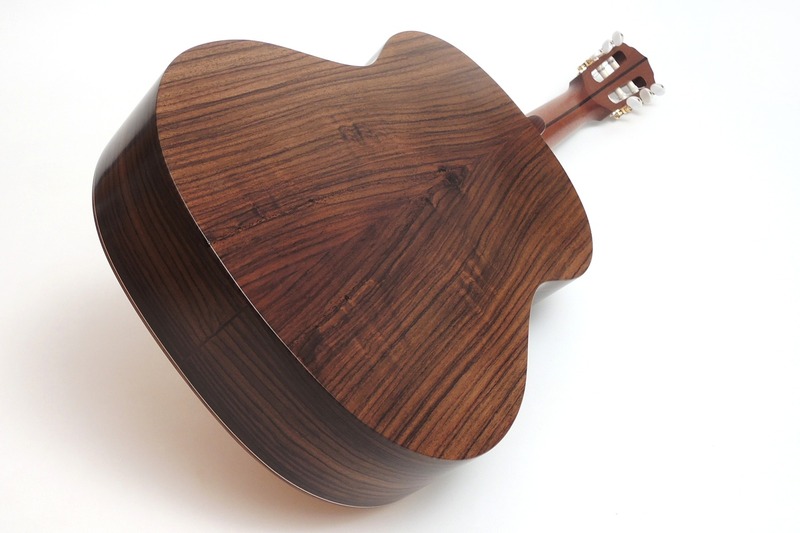 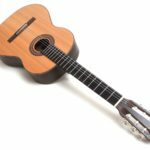 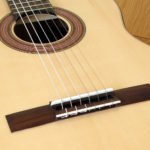 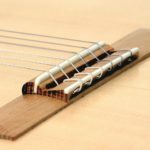 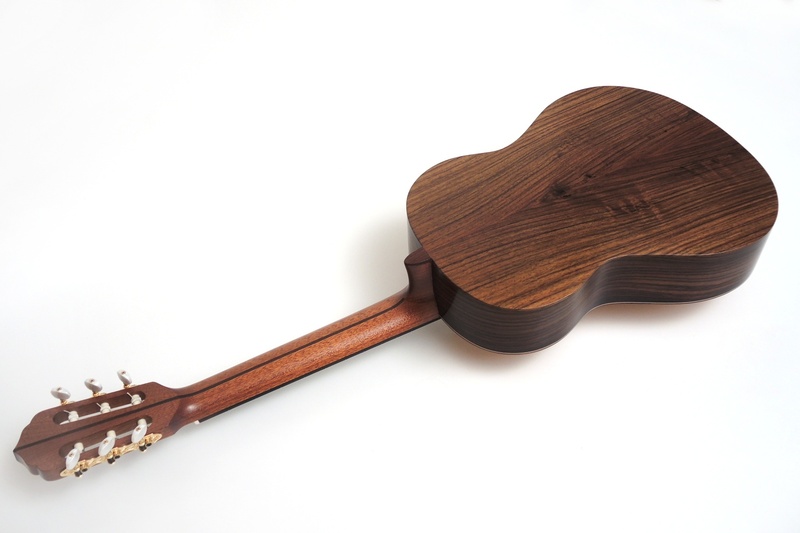 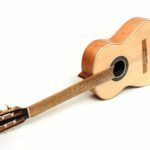 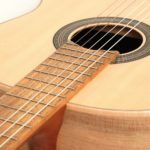 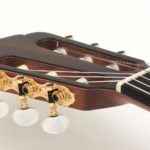 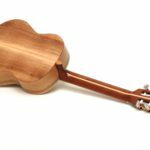 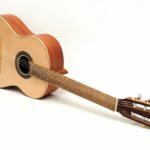 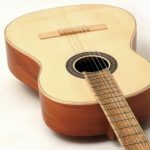 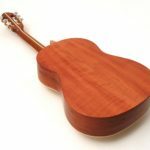 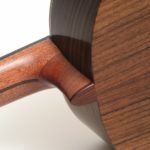 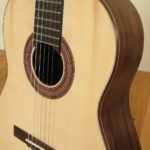 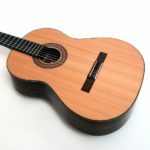 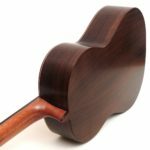 The combination of the materials, rounded off by a fingerboard made of Ebony, makes the Estudio everything a classical guitar needs to play high quality literature. 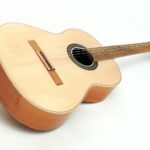 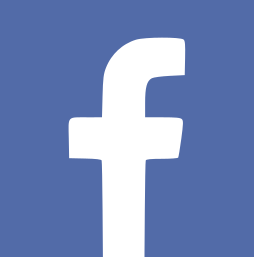 One may even prepare for entrance examinations. 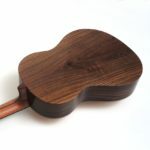 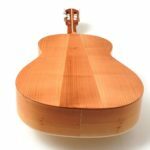 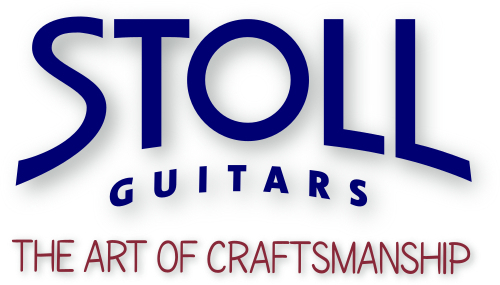 Local woods like the above shown guitars of Pear, Walnut or Cherry are available at extra charge.